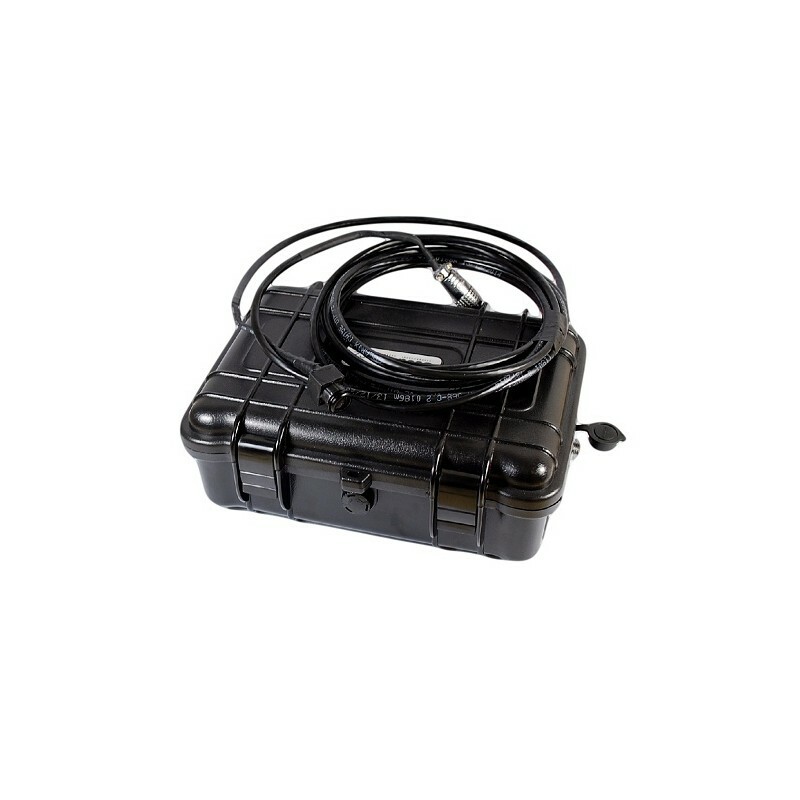 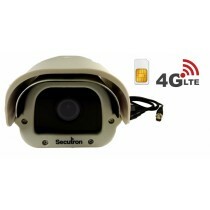 Mobile detection and surveillance system Secutron Scout SE-S1 is equipped with 3 meters long camera cable, DVR device with motion detection and battery which will last up to 70 hours in the basic mode of continuous usage. 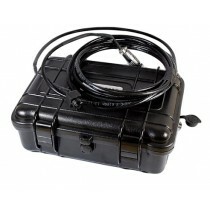 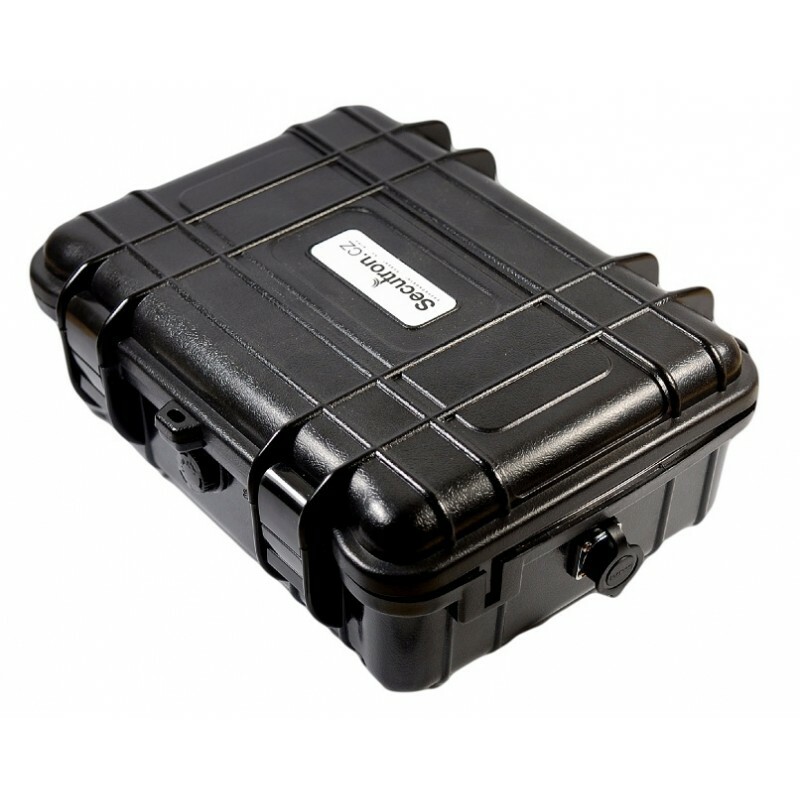 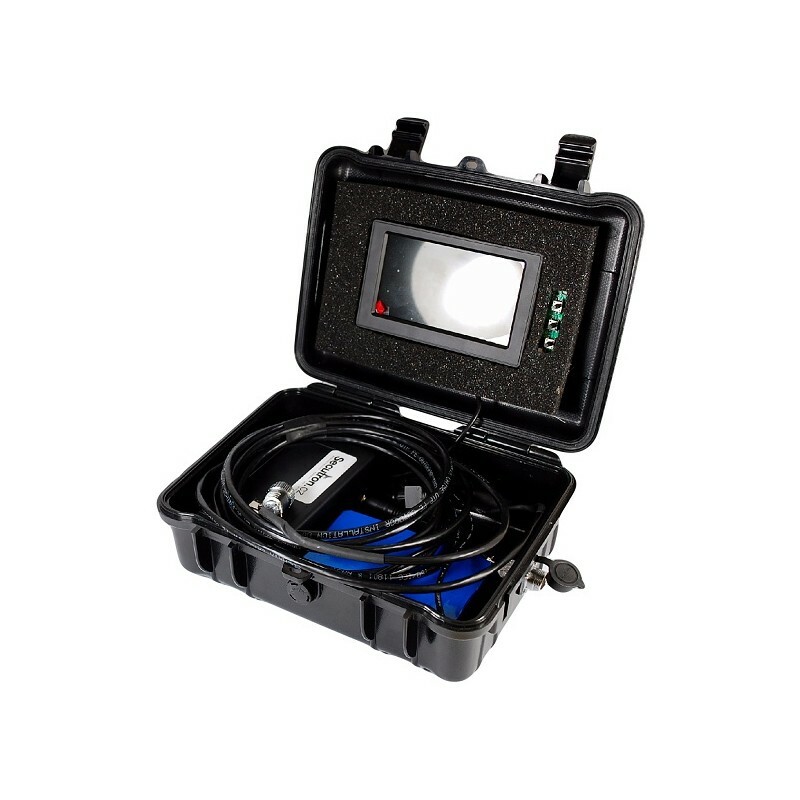 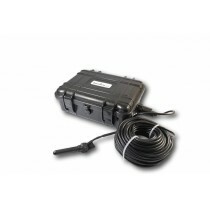 The system is made to be waterproof and fit for extreme conditions such as outside surveillance. 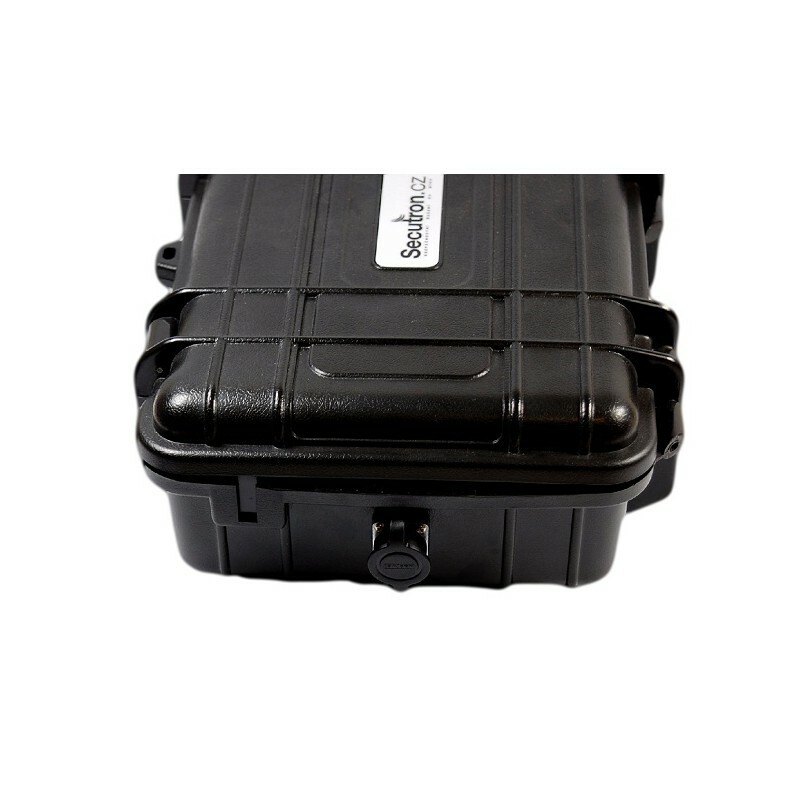 The main unit can be attached onto a tree or placed underground, the only thing you need to be sticking out is the camera in the correct position.